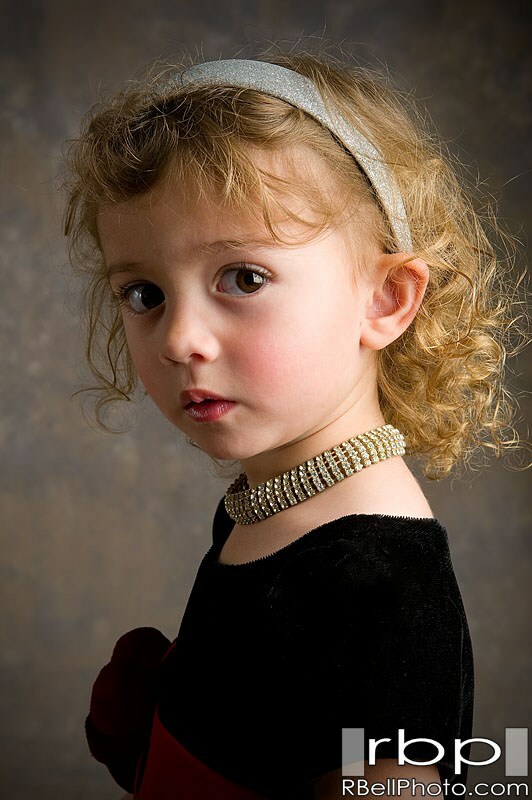 San Bernardino, CA Children and Family Portrait Photographer based in Southern California. I specialize in unique and creative Children and Family Portraits on location in San Bernardino or in my private studio in Corona. I have worked hard to earn a reputation as a unique and creative Children and Family Portrait Photographer that captures natural poses that far surpass the bland photography that many photographers offer. If you are looking for an experienced San Bernardino Children and Family Portrait Photographer, I would love to hear from you.